It’s like they say… you have to indulge every once in a while! And when in the harbour city of Sydney, Oh boy! there are so many ways to do just that! You want a cheat sheet for some unabashed OTT indulgence you can rave about in Sydney… here you go! We call it the harbour city, don’t we? Where else do you think we’ll begin! 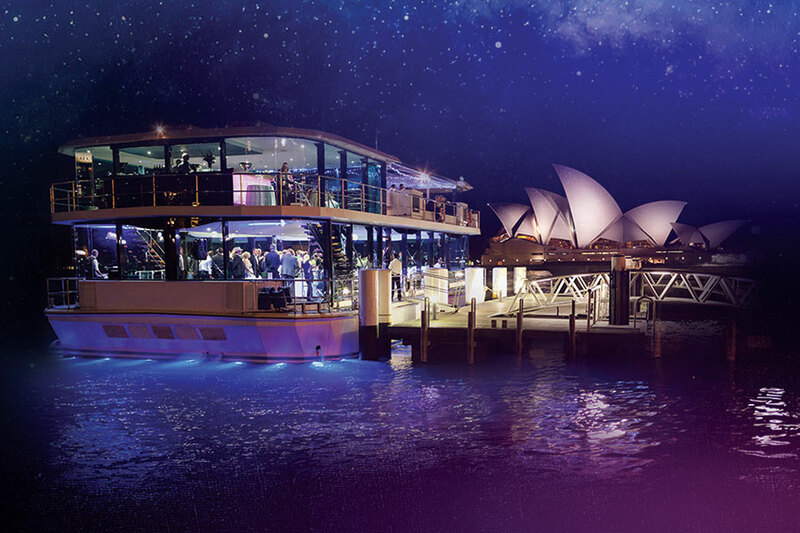 Start in reverse and spend a night enjoying the harbour by night on board a spectacular Sydney Harbour dinner cruise! The creme of waterfront dining, dinner cruises on Sydney Harbour come in all sorts of packages and prices! Choose one that suits you best and cruise all your blues away! The best way to spend is to go on board a top-notch glass boat dinner cruise that offers uninterrupted sights of the city and its illuminated vistas. Start your day after at the magnificent Opera House which flaunts its iconic sails right in the heart of the city! With architecture and layout to boast about, a show at this one-of-a-kind theatre setup right after a mighty breakfast is the right way to start splurging! Opera House doesn’t fall short of dining options with five venues to pick from! Starting your day while munching on some yum breakfast while overlooking the harbour is the best way to go! If you’re set for a backstage tour instead of a regular one right after, all the more better! When planning to go all out, why not hire a supercar ride to the stunning Hunter Valley and enjoy dinner before you head back! With many reputed operators offering packages as good as a 150-mile drive in a Ferrari 458 Italia worth $250,000, this is the ultimate recipe on how to spend your money and do it well! A wine tasting stop at one of the famous wineries at Hunter Valley will highlight your time even more! You can also choose from convoys like Maseratis and Lamborghinis instead of a Ferrari! With a really classy ride, scenic locales to die for and wine tasting from the best of Australia’s wineries, get high on life the right way! If you think we’ve outdone ourselves wait till you read this! You’ve tried the land now reach out for the skies! Go on a seaplane along North Beaches to Palm Beach and visit restaurants set at a high peak away from all the hustle-bustle of the city and urban suburbs. Reach a hilltop destination for some lunch overlooking picturesque views and put your feet up for some time. Get back to the city by sunset. We promise you the views are worth the money and more! 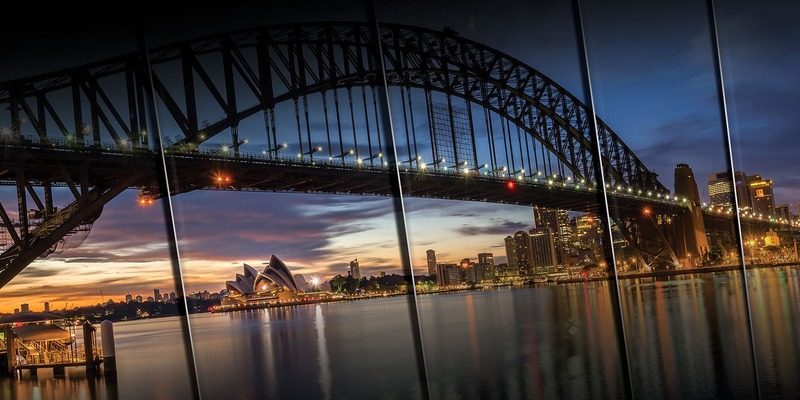 End your time by flying over the iconic structures like Opera House & Harbour Bridge! See them from an entirely different angle… Yes, we know you’ll be filled with awe over the beauty of it all! Shopping and dining is just like mac and cheese right? No matter how many times you go for it, you’ll never get enough of it! Why not try out the decorated storefronts that line the city! When you stop at celebrated shopping destinations like Queen Victoria Building and Strand Arcade, you’re sure to hit the jackpot of the year’s splurging lottery. Spend and you’ll definitely not repent! From high-end stores and international labels to popular Aussie outlets, it's the best of all in one place for you here! Spend away like there’s no tomorrow, literally!